Episode 15: Why Am I Here? 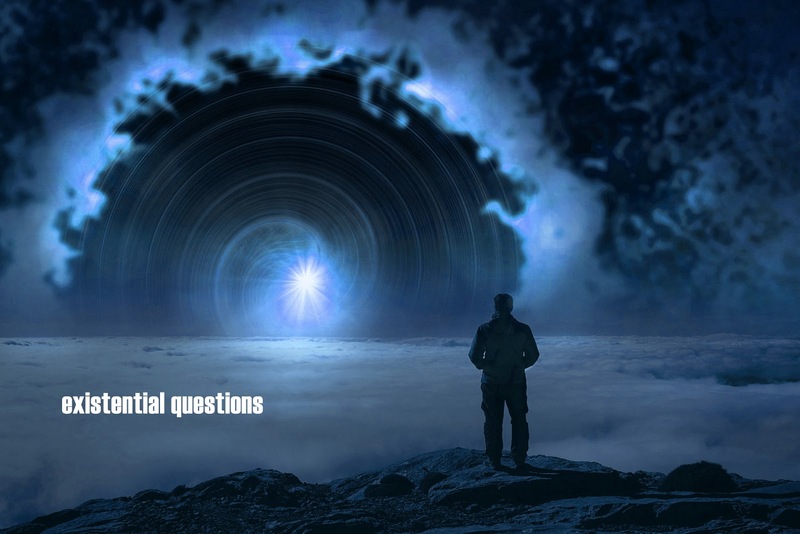 Dan is snowed in and finds himself asking another existential question, "Why am I here?" Rob sounds like Barry White and tells an incredibly embarrassing story from high school involving gym shorts. 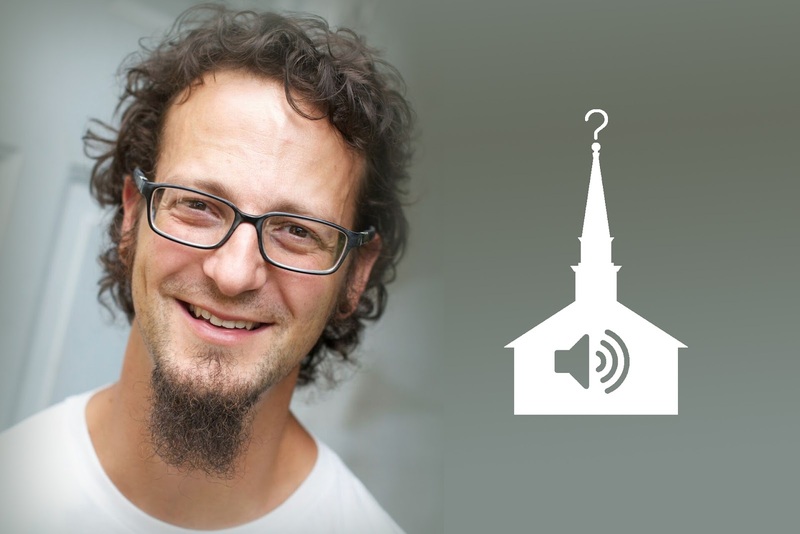 Join us for the latest #QuestioningChristianity podcast.